WhatsApp, the popular mobile messaging app with more than a billion active monthly users, now offers full end-to-end encryption on its platform. The Facebook-owned company revealed the enhanced privacy measure in a blog post on Tuesday. What that means is that, as long as you (and the person you are messaging) are using the latest version of WhatsApp, all of the messages, photos, videos, files and voice messages exchanged will be end-to-end encrypted so the only person that will be able to read or see your messages will be the person you sent them to. WhatsApp likens it to the sort of privacy you get with face-to-face conversation. Best yet, the extra layer of security will be enabled by default. In the post, WhatsApp co-founders Brian Acton and Jan Koum acknowledged that there has been a lot of discussion recently about encrypted services and the work of law enforcement. While the two recognize the important work of law enforcement in keeping people safe, they believe efforts to weaken encryption risk exposing people’s information to abuse from cybercriminals, hackers and rogue states. Acton and Koum are no doubt referring to the recent bout between Apple and the FBI over access to a suspect’s iPhone 5c. 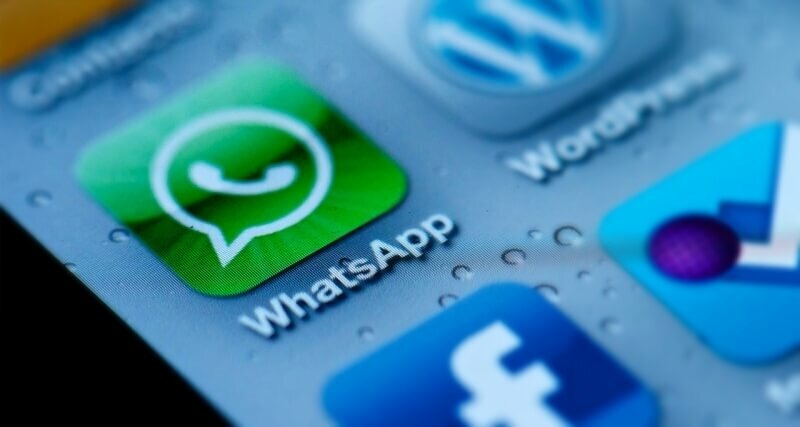 For those that have been following WhatsApp news closely, you may already know that the company’s work on encryption started back in 2014 when it partnered with Open Whisper Systems to roll out end-to-end encryption of text messages on Android devices.